We work with all breeds of horses, ponies and donkeys. 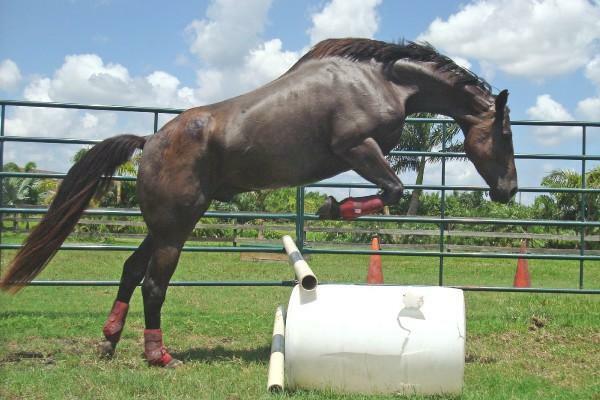 You will be impressed with how well your horse progresses with conditioned response training regardless of breed or riding discipline. In-house, at your barn or trailer in. You are always welcome to observe and ask questions. 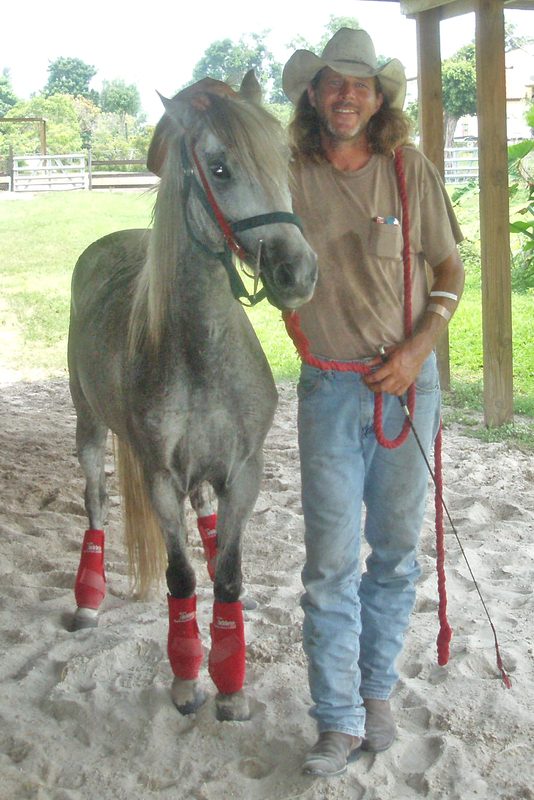 Dave will gladly explain everything that he'll do with your horse. Ground work for safety and control. 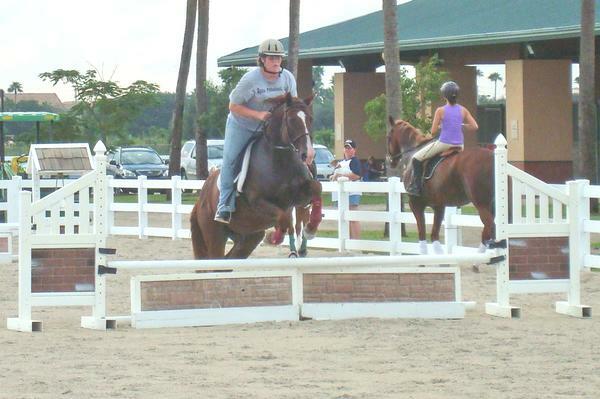 Teach your horse impecible ground manners so they'll be a pleasure to be around. Your farrier and vet will be delighted to see them and their cooperative attitude will have benefits under saddle as well. End the trailer loading blues once and for all. No treats, teamsters, winches or pitch forks required. This is a 4-8 hour lesson and may be done over 2 or 3 days. 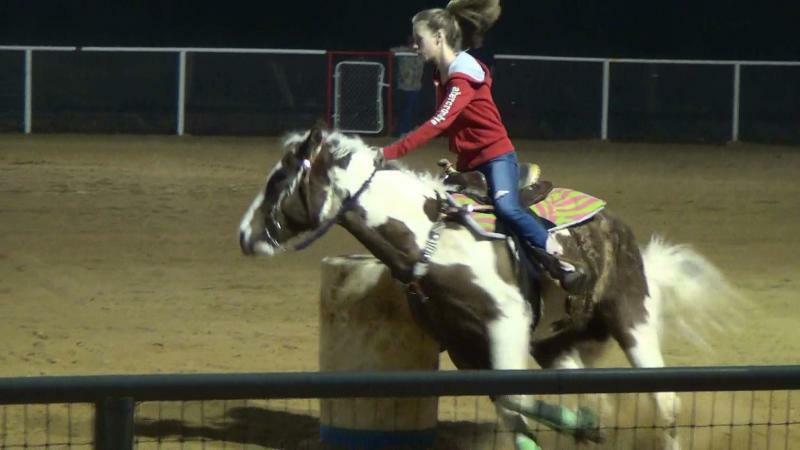 No matter how much trouble you've had in the past, your horse will load and unload calmly and safely any time you want. Out on the trail there's a lot of things you'll want your horse to go over or through. Learn to negotiate obstacles calmly and confidently. Water crossing, tree branches, gates, etc. Any Horse. Any problem. Guaranteed. 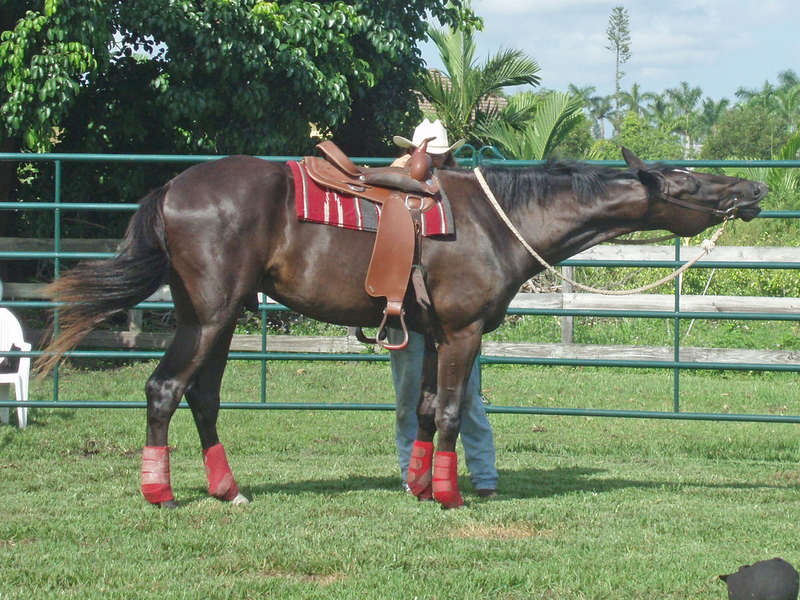 Cinchy, bridling trouble, stand for farrier, stand for mounting, bucking, bolting, rearing, dragging you around, space invaders, fly spray or hose issues, hard to catch, jigging, buddy or barn sour, kicking, biting or anything your horse has come up with. 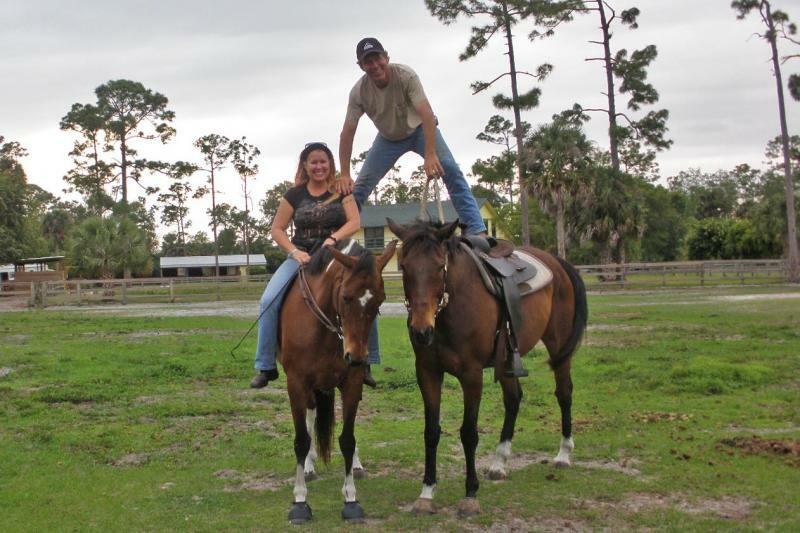 We can teach your horse what it is we want them to do and you'll have a quieter, more reliable horse. We have the best lesson horses on the planet. English or Western, beginner safe.